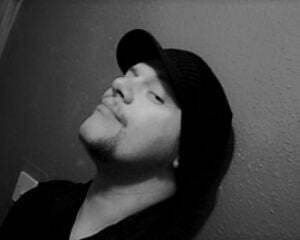 Is there anything more villainous than a pre-release season pass? 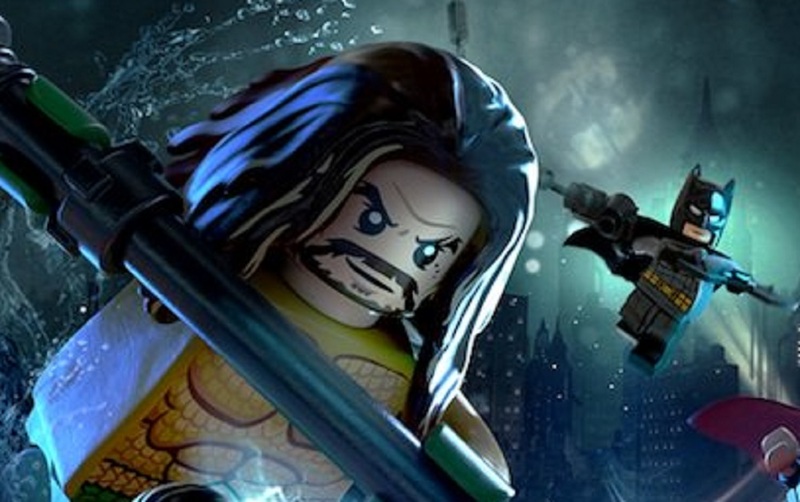 Probably not, so in keeping with the theme of the upcoming Lego DC Super-Villains, Warner Bros. Interactive has released details of numerous add-on DLC packs headed to the game post-release. In terms of characters, packs will be made available based on DC Super-Villains and DC Super Heroes from various live-action TV shows, such as Arrow, The Flash and Legends of Tomorrow. Also on their way are the Legofied Justice League Dark, and various characters from the comic book giants recent run of less-than-stellar cinema releases. Speaking of which, two level packs will be made available each of the upcoming Aquaman and Shazam! movies, as well as stages designed around the fun Young Justice show and, perhaps DC's best contribution to the screen, as well as one of the finest cartoons of all-time; 1992's Batman: The Animated Series. 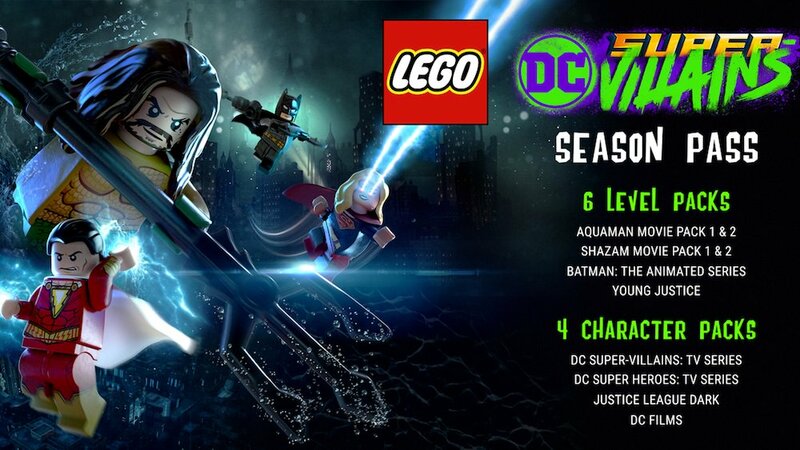 The season pass is included as part of the Lego DC Super-Villains Deluxe Edition, or can be purchased separately. LEGO DC Super-Villains launches October 16 on PS4, PC, Xbox One and Nintendo Switch.